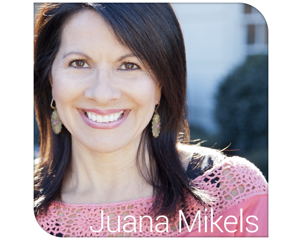 JuanaMikels.com: Wednesday's Prayer Girls & Link-Up Party & New Moody Publishers Giveaway Coming! 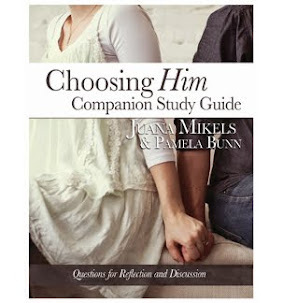 Wednesday's Prayer Girls & Link-Up Party & New Moody Publishers Giveaway Coming! Think of it! Through prayer, God invites us to cooperate with Him in being involved in the details of someone else's life, by laboring for them in prayer! What an awesome invitation! Richard Forsyth in his book, "Prayer: Finding the Heart's True Home," tells the story of an old woman who was confined to her bed. She had a photo album of over 200 missionaries that she prayed over during the course of the week. She would pray over each picture from her bed. Stories like that motivate me to want to increase my work in prayer for others. What a picture of a heart growing in love for those prayed over? When our children were small, we made a prayer photo book. I remember my little son John once saw a picture of a fake family in a Sears clothes ad, and he wanted to pray for them! I couldn't help but smile, because of days of praying for people over their photos had become a part of him! And do you know the story of the Myong-Song Presbyterian Church in Seoul, Korea where 12,000 people pray between 4:00 A.M. and 6:00 A.M.? Happy Wednesday to you! It's time to pray for one another. Don't feel like your needs are too small. There is no prayer that's too small or too big! It is a blessing to pray for your non-confidential prayer request, or to praise with you over the blessings you've experienced in the last week or month. Just post it in the comments. I'll meet you back here this week. Coming Soon: Valerie Shepherd's wonderful new children's book on her jungle childhood as the daughter of Elisabeth & Jim Elliot (don't miss this! 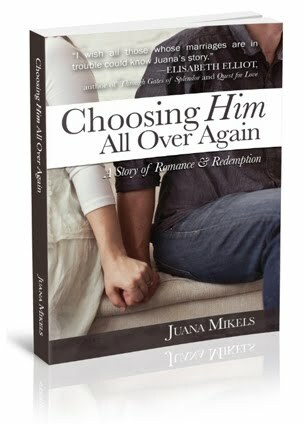 ), a special person that we met, great books I've been reading this summer, a free book Giveaway coming from Moody Publishers on my blog and more! Please pray for our friend and dentist, Mark, who was suffered a serious lower arm injury in a car accident while our church was on a mission trip in Kenya this week. Praise that he was able to get medical care in Nairobi. Precious Father, watch over Mark and heal him, but also use his injury to bring you Glory while in Kenya and Nairobi. We know that through you ALL things work together for your good and we stand on that promise for Mark. Will do, dear friend! Please pray for my oldest son who broke his right hand while he is busy with his masters degree in Architecture. He cannot design at the moment. Ask Pappa for complete healing please, and that the lectors will be understanding to give him some extra time to complete his thesis. Hi Mia! Thank you for praying for Mark, and his wife Pam, too:-) She is there with him. Let's pray for your son! Loving Lord, we love how you see us all! We praise you for your omnipresence! You know about Mia's son hand Lord, for you are also our omniscient God who knows all things. We ask for your healing of His hand, & for favor from his superiors in Architecture school that they would grant him more time to complete his thesis. In Jesus's name we pray, Amen. Juana, praying for your friend and dentist. Would love your prayers for God to bring healing and pain relief to a man in our church who had to have a second leg amputated. Hi Cindy! thank you so much for praying for Mark! You would just love Mark & his wife Pam. Pam is a dear friend & blog reader here too. Hi Pam!!!! Maybe you are back when you read this. I love you both Pam so much, & so many are praying like Cindy right here! Now let's pray Cindy for that dear man in your church. Heavenly Father, we want to pray to you tonight on behalf of this dear man who had a second leg amputated. Lord, help the skin to heal, and help him to have relief from the pain of this drastic surgery. May this man cast himself on You Lord for your grace as he heals, & as he adjusts to life without the use of legs. In Jesus' name we pray for him, Amen. 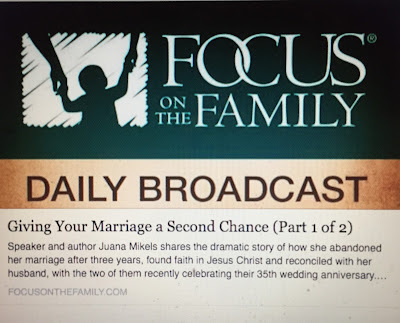 Juana, thank YOU for your prayers, and for popping over to my blog! I love that you have created a community of prayer. Thank you for your faithfulness! Prayers still for sweet Poppy. She was supposed to come home from the hospital today, but had another heart episode. She will be having a multitude of tests today. Prayers also for her family as they are disappointed, but do not want her to come home before she is ready either. For me as I venture into something new and that God will be in every aspect of it. Let's pray for Poppy, Jana! Dear Jesus, you said to let the little children come to You! We know how you love the little ones, Lord, & today we bring You little sweet Poppy. You know everything about her Lord; You knew her as Jeremiah tells us, before she was even born. We ask you to give her heart & body good health that she may live a long life serving you one day. Encourage her parents Lord in these long days & in their disappointment. We also lift up Jana as she steps out into a new area. Guide Jana's steps as she tries to follow You. Show her the way Lord. Amen. She was able to go home today!!!!! Praise the Father! Thank you all for praying for our good friend Mark! Here's what our Pastor eblasted today: Dr. Mark has remained in Nairobi, Kenya, for further treatment for the deep laceration he received on his arm from the accident. After several operations to clean out the wound, he is doing great and will be returning home on Thursday afternoon, along with his wife Pam, who has been with him the entire journey. Please pray for their safe travel.